Please use the contact form of this homepage for your requests or questions. You could also call us for sure! 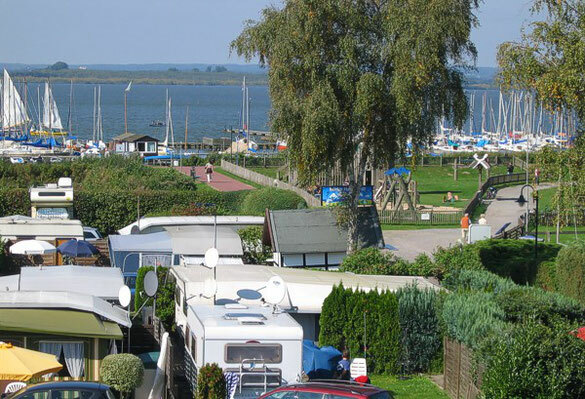 You can enjoy a diversified and relaxing stay on our “campsite Dümmersee”. We are operating our two campsites in a familial way and we are trying to satisfy the individual desires of our guests. 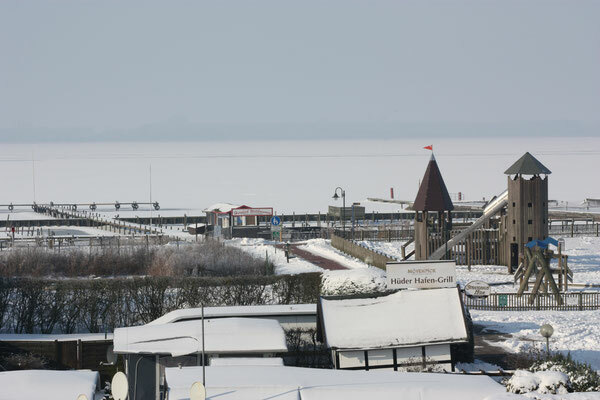 Discover the charming atmosphere of the natural area of the Dümmer-See.